We have a great last minute deal on the MagCable Magnetic Micro USB Cable in the Geeky Gadgets Deals store today. The MagCable Magnetic Micro USB Cable is available in our deals store for $16.99 it normally costs $31.99. 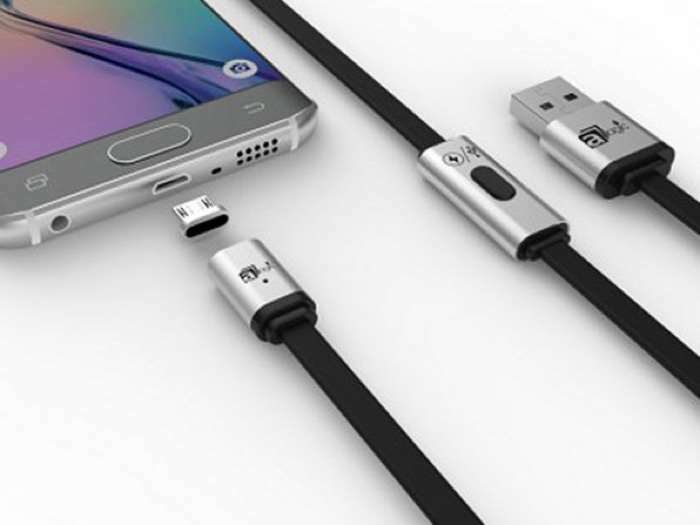 You can find out more details about the MagCable Magnetic Micro USB Cable over at our deals store at the link below.